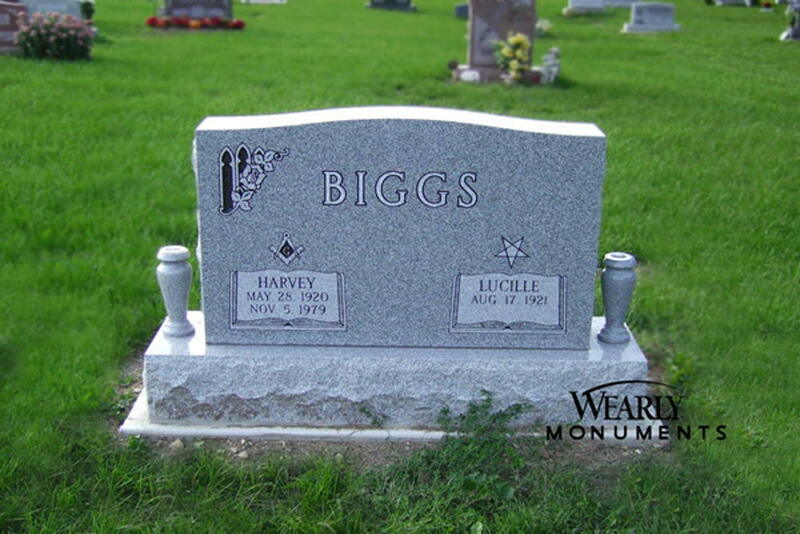 Vermont Gray granite, serpentine top, carved with book panels and emblems representing Masonic and Eastern Star. 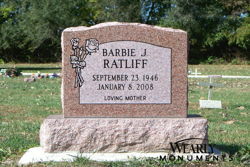 Mountain Rose granite, serpentine top with porcelain portrait and granite vase. 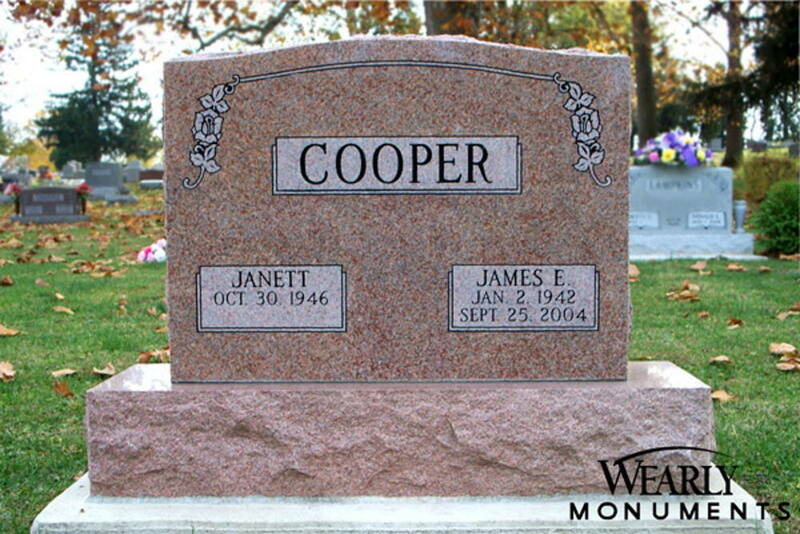 Canadian Mahogany granite, serpentine top, carved with dogwood and wedding bell. 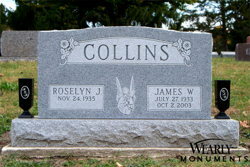 Impala Black granite, serpentine top, carved with ivy and wedding rings. 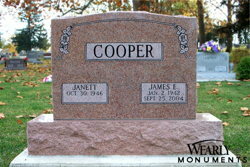 Dakota Mahogany granite, serpentine top, carved with outdoor scene. Mountain Rose granite, serpentine top, with shape carved roses. 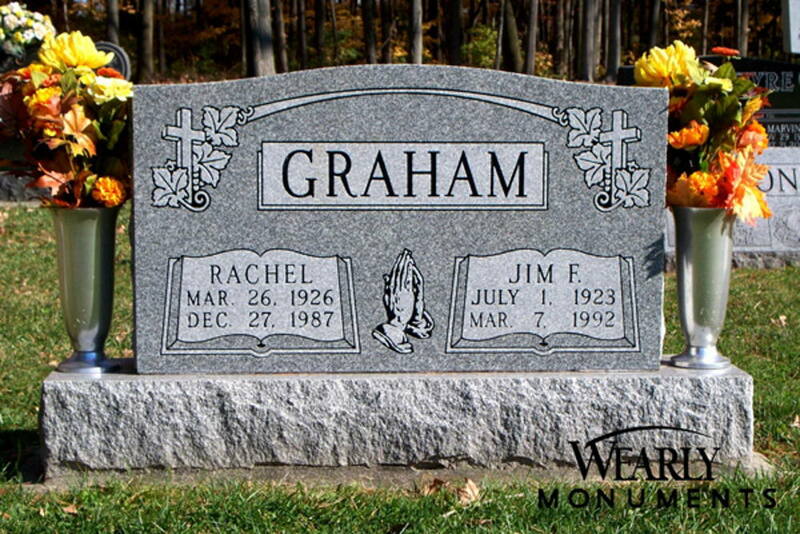 Georgia Gray granite with deep cut lettering and carving. 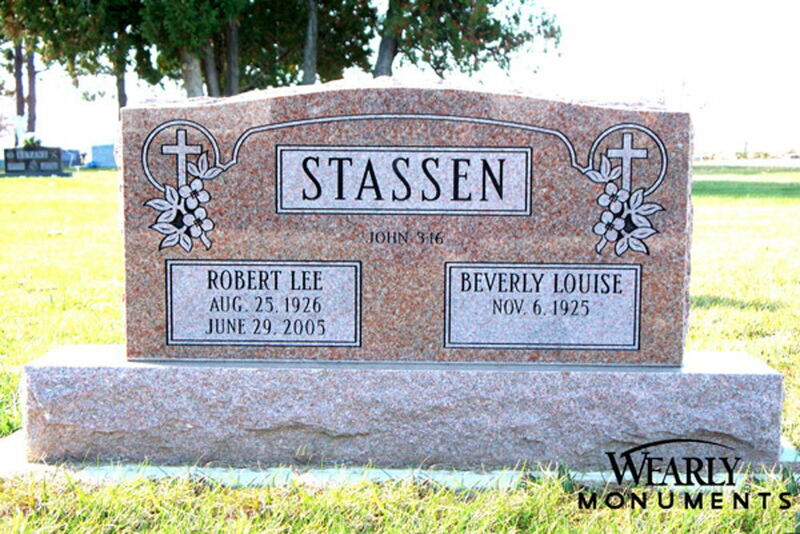 Mountain Rose granite with classic carving. 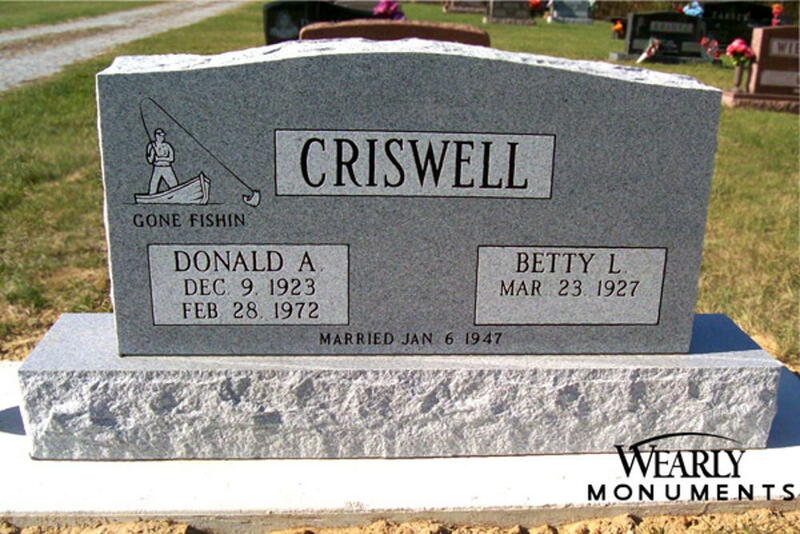 Georgia Gray granite with fisherman carving. 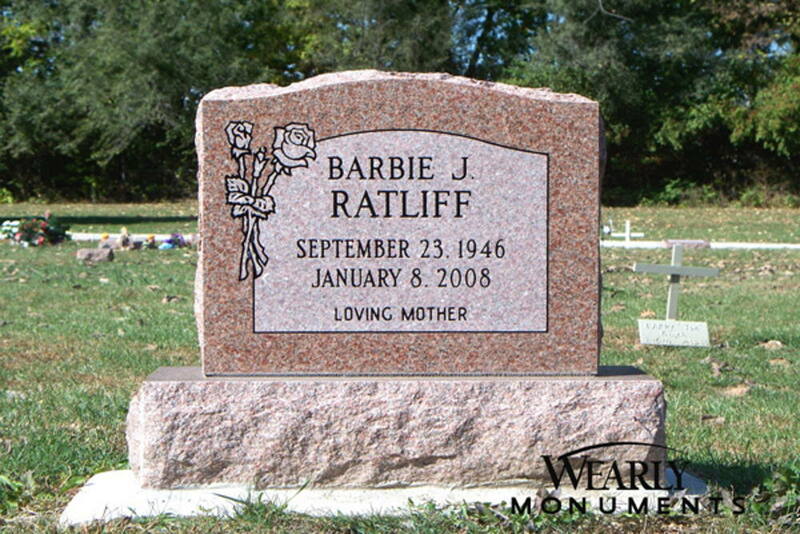 Salisbury Pink granite, serpentine top with deep cut lettering and corner carvings. 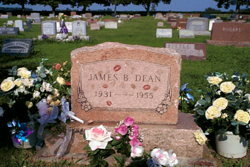 We erected this monument shortly after the death of James Dean in 1955 and have replaced the tablet three times due to vandalism. There are perpetual flowers on this grave along with cigarettes and lipstick from adoring fans. 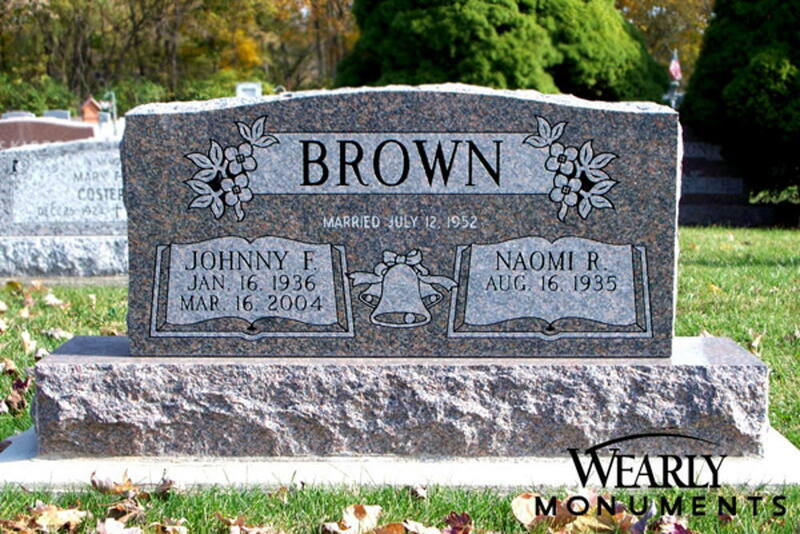 Canadian Pink granite with lightly shape carved roses. 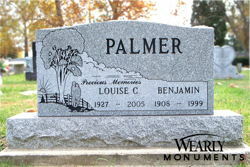 Ebony Mist granite with classic carving. 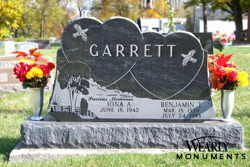 Ebony Mist granite, offset double hearts, with "Precious Memories" carving. 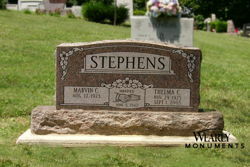 Mountain Rose granite serpentine top with deep cut lettering and carving. 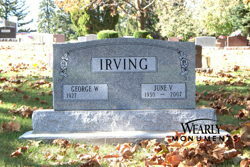 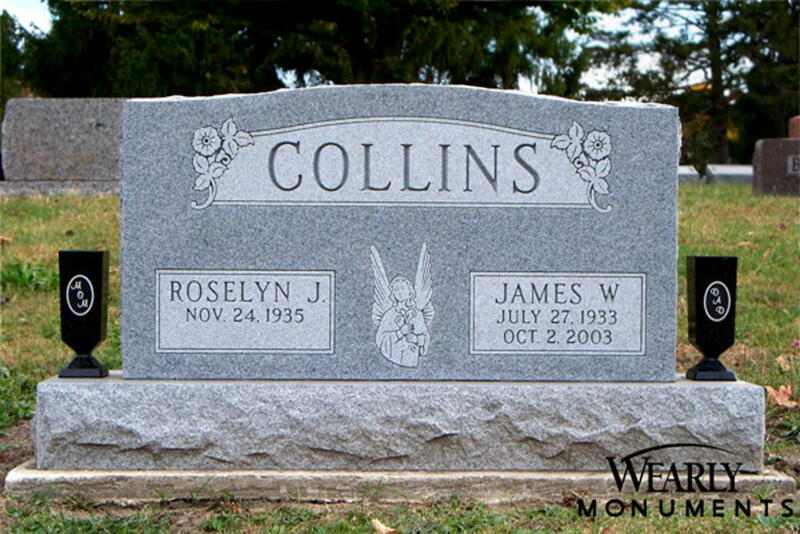 Vermont Gray granite with classic carving. 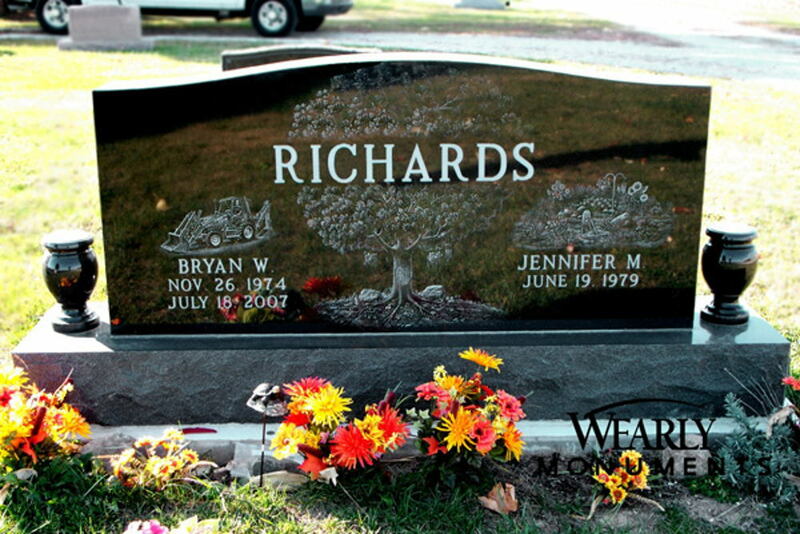 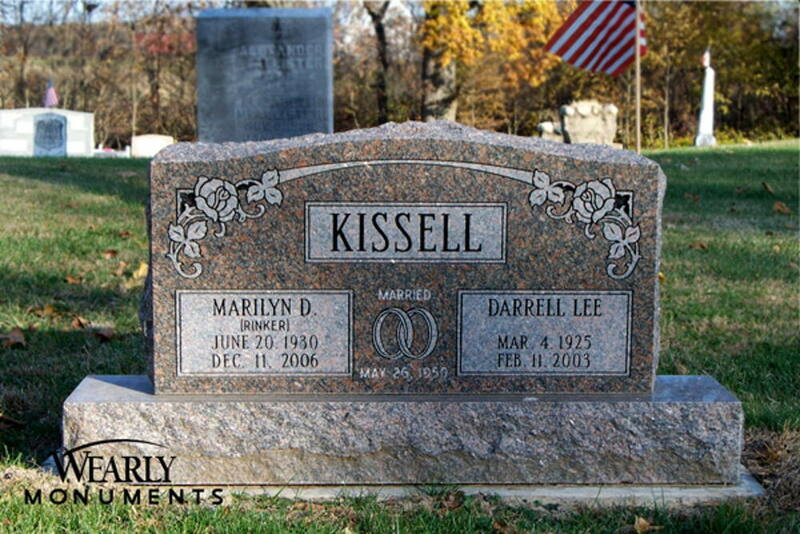 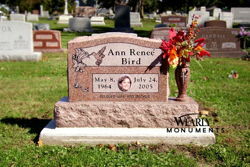 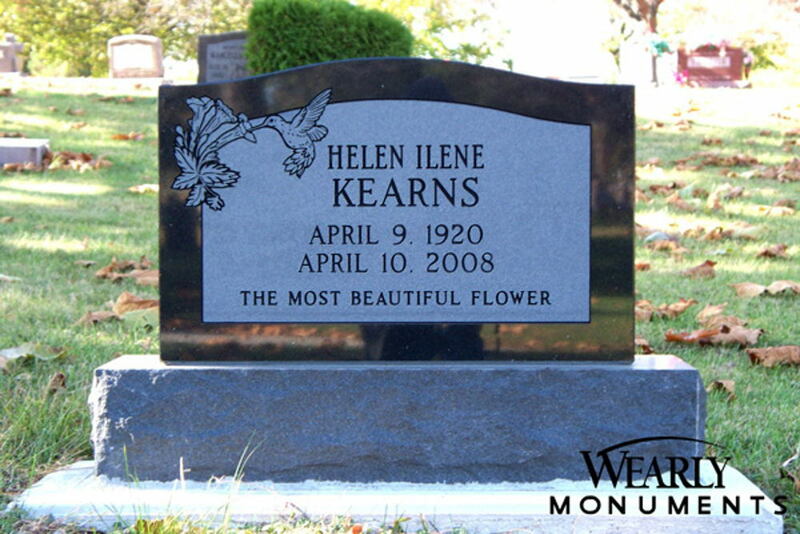 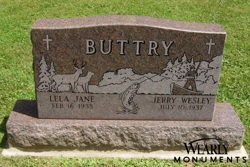 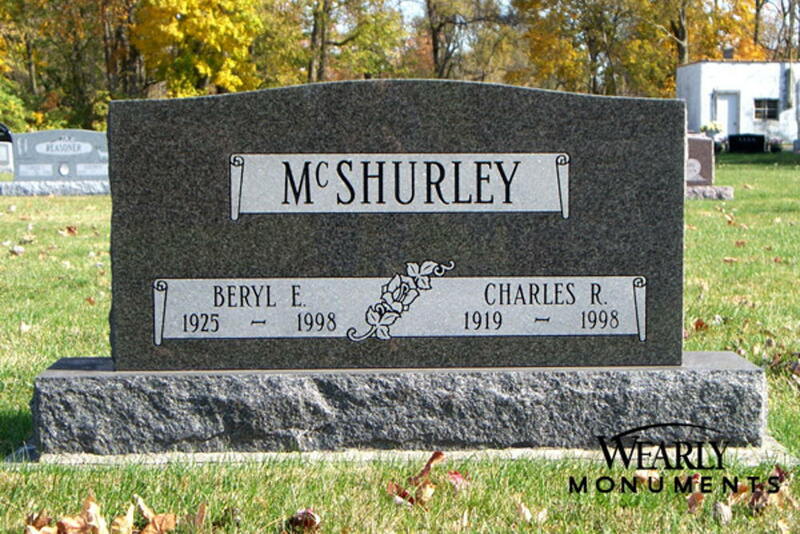 Vermont Gray granite carved with daisies and epitaph. 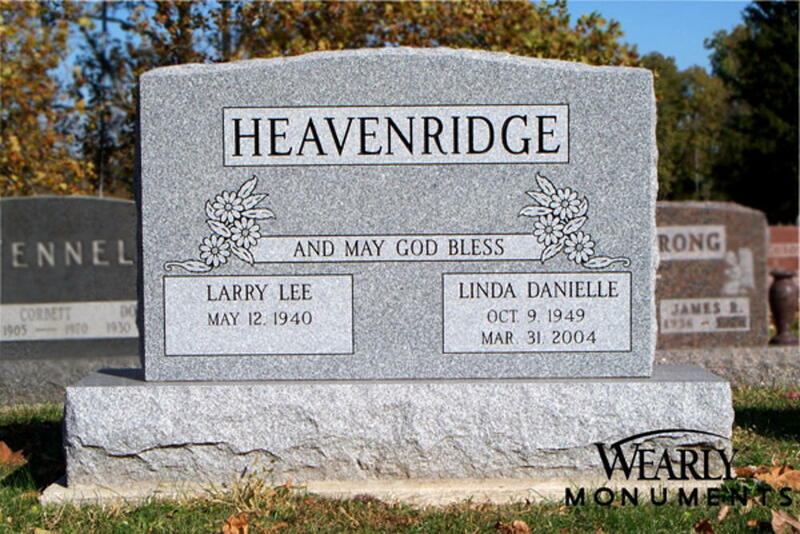 Obviously, Red Skelton was significant to the Heavenridge family. 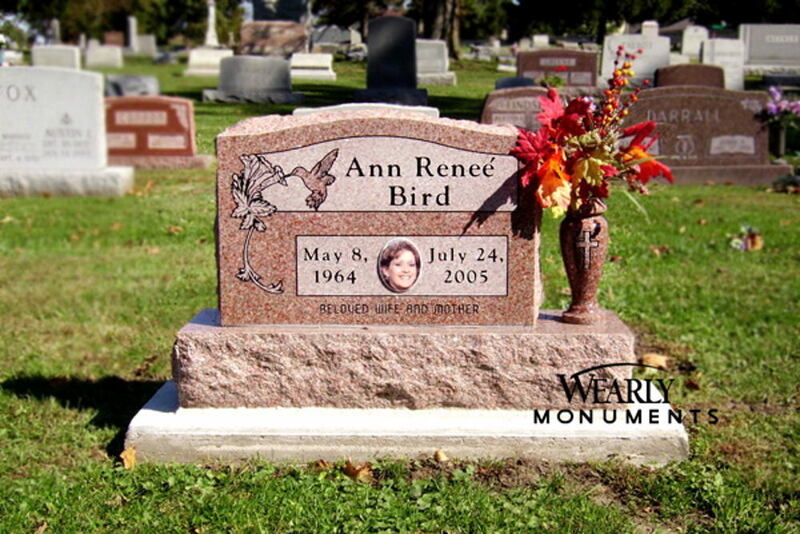 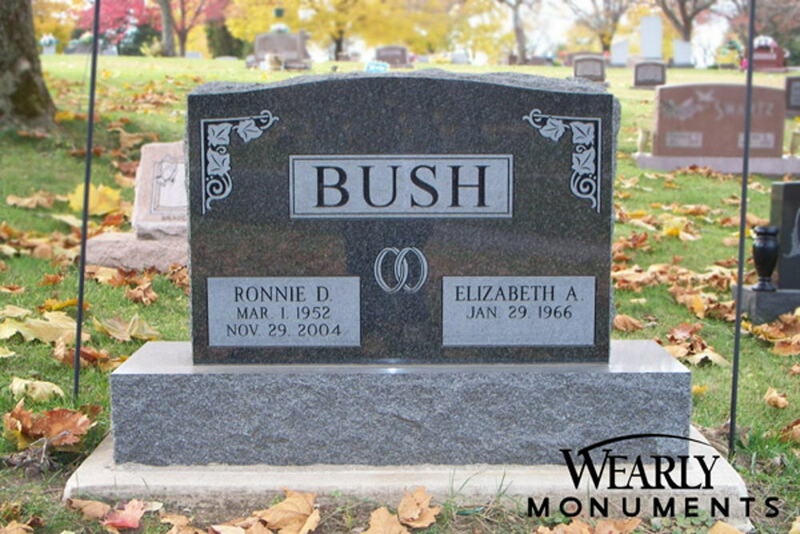 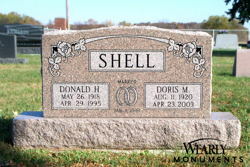 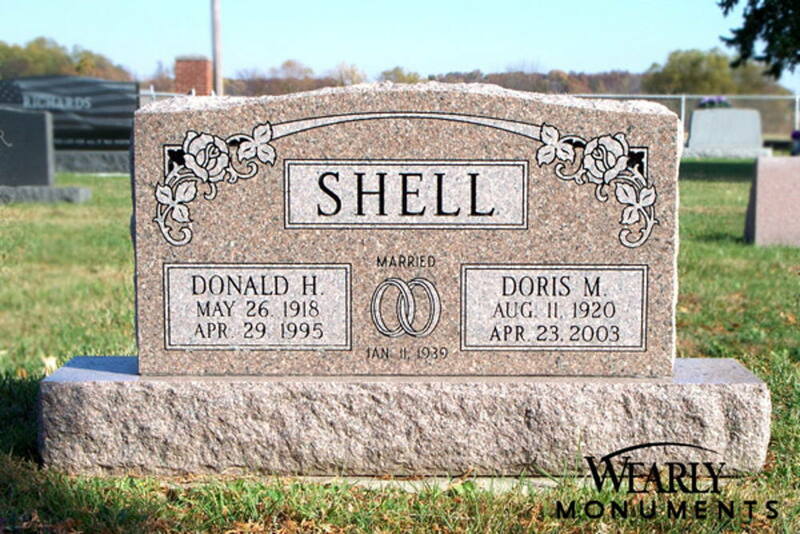 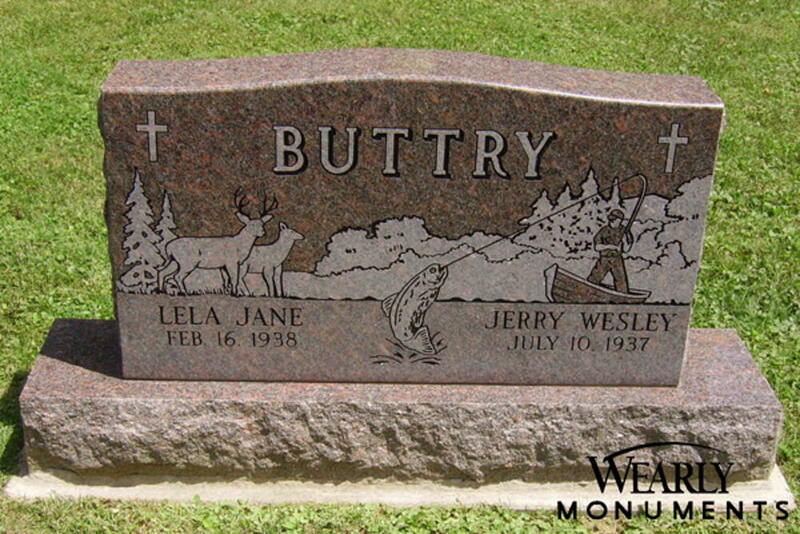 This is a fine example of how a simple epitaph can personalize a memorial. 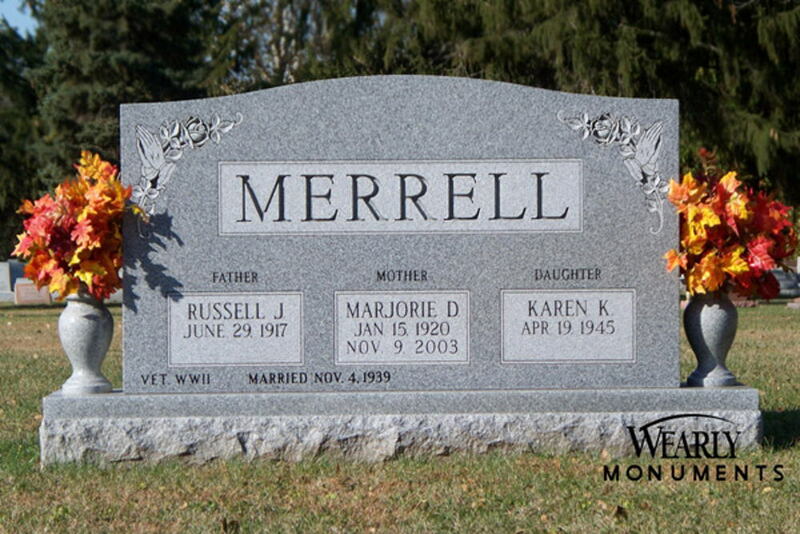 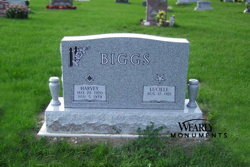 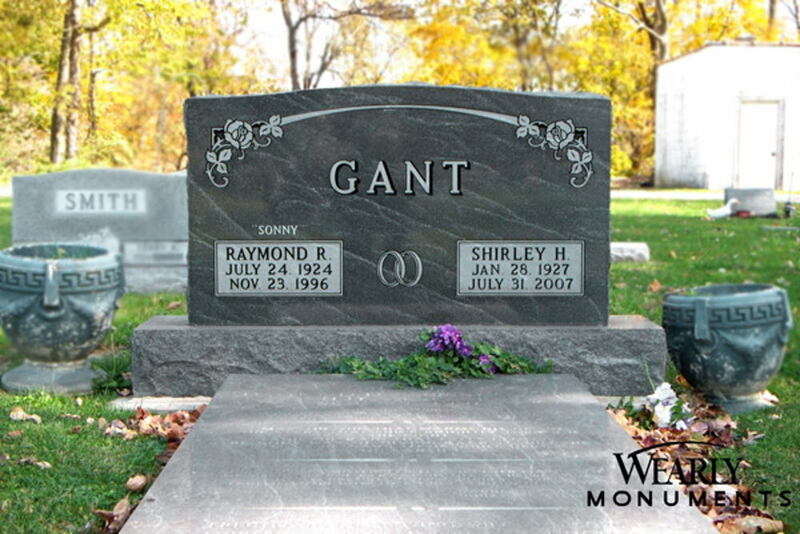 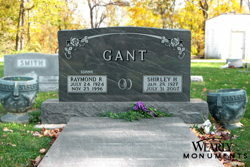 Vermont Gray granite carved with classic design. 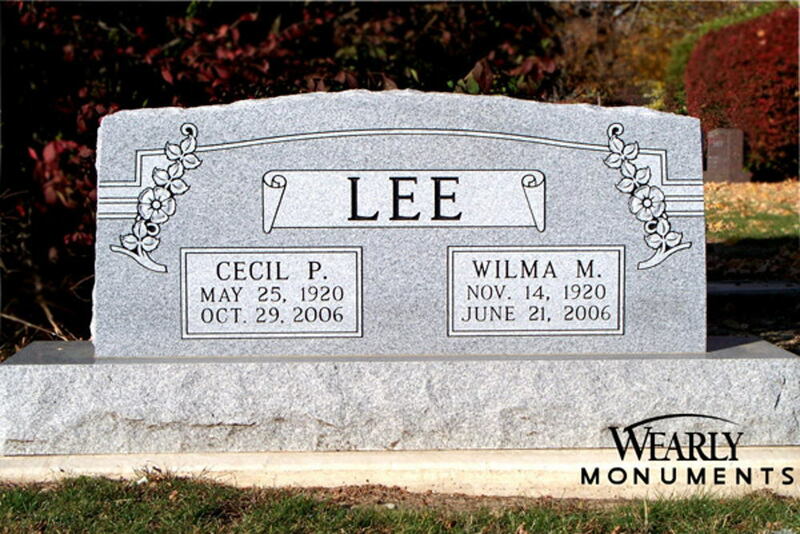 All polished Jet Black granite, serpentine top with deep cut lettering and corner carving. 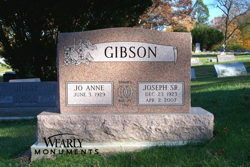 Canadian Mahogany granite carved with classic design. 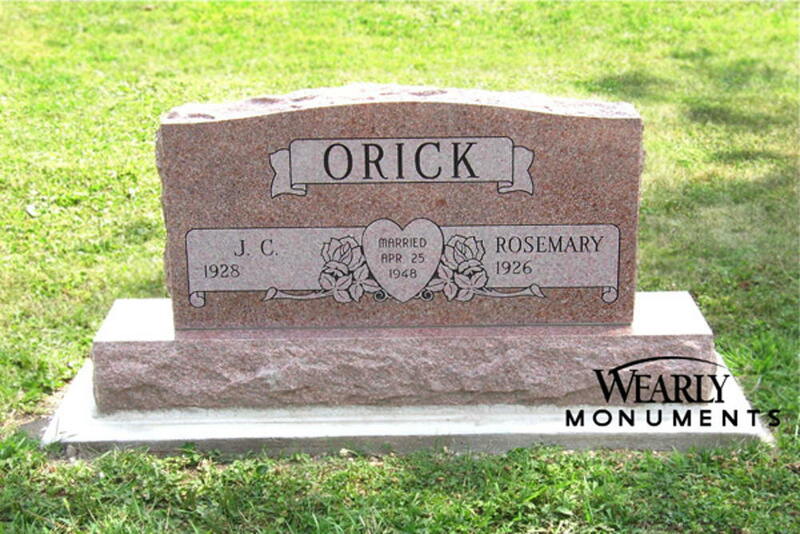 Mountain Rose granite carved with simple rose - a pretty little memorial for a single grave. 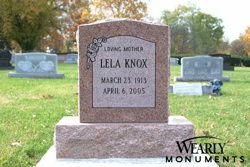 Georgia Gray granite with nicely shape carved wild rose. 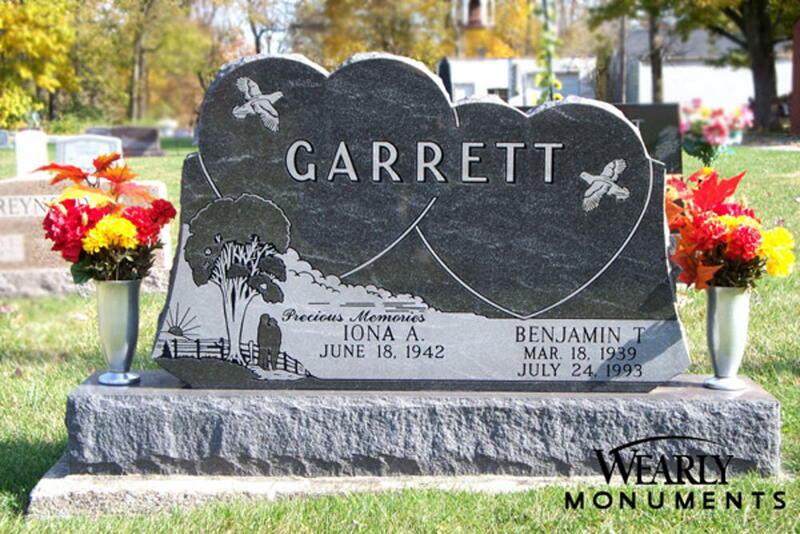 Georgia Gray granite, “twin tabs.” Some people call this style a “wing job.” This is a good option when two people want to maintain their independence. 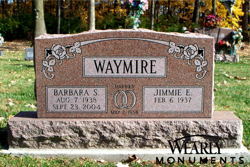 The twin tab style looks great with a flower vase or urn in the center. 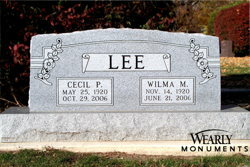 All steeled Georgia Gray granite with deep cut lettering and carving. 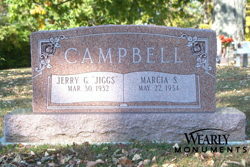 Impala Black granite with deep cut lettering and carving. Vermont Gray granite with shape carved roses, polished margin on base, and granite vases. 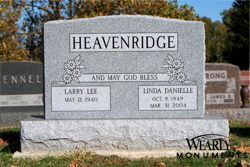 Mountain Rose granite, Serpentine top, carved with classic design. 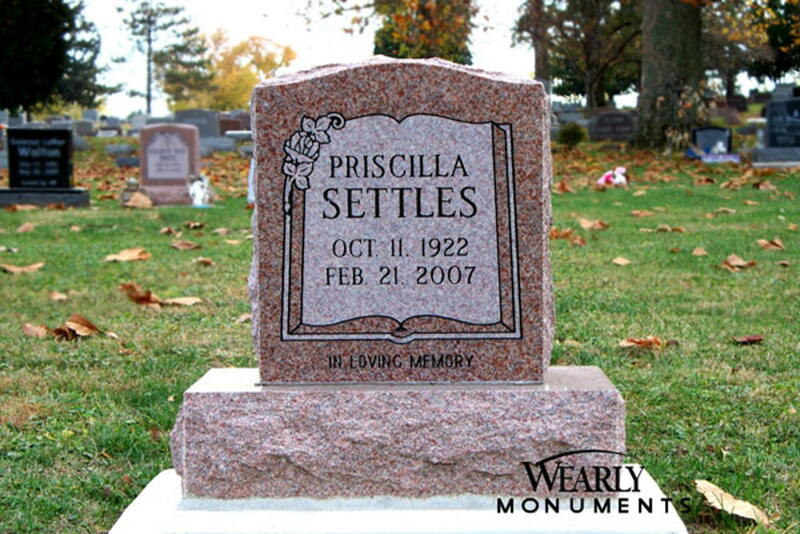 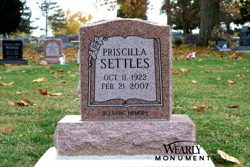 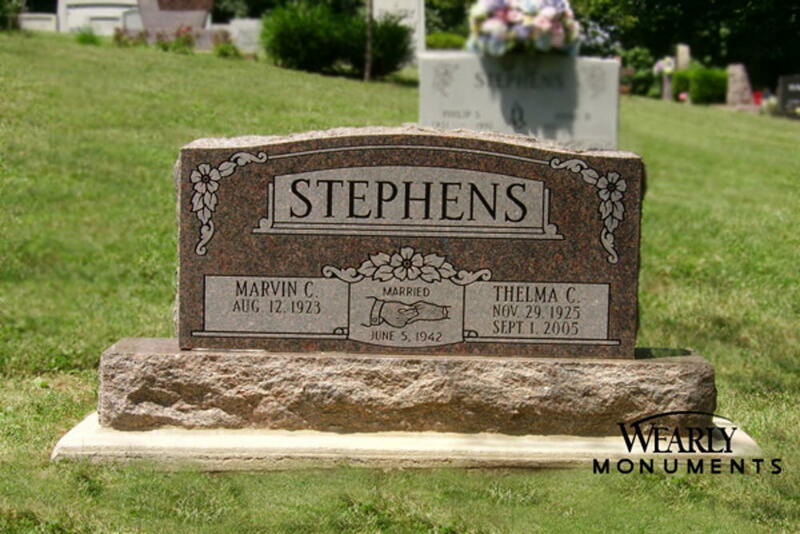 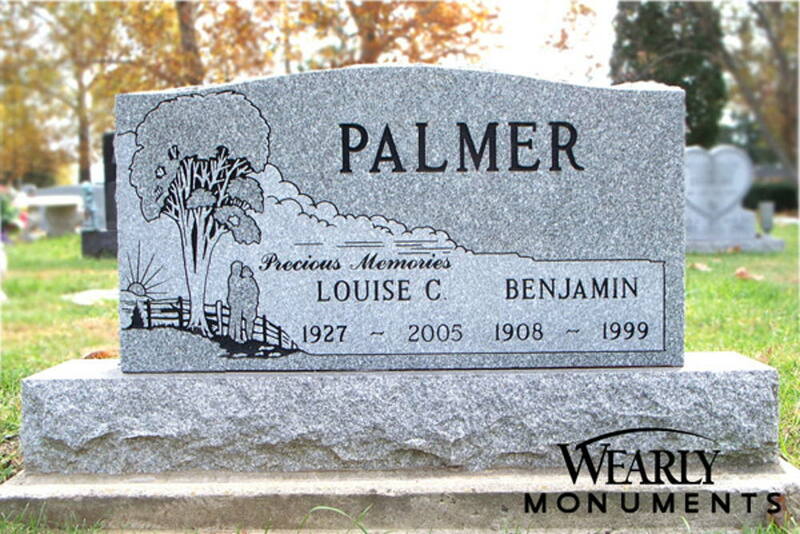 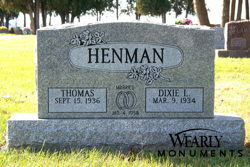 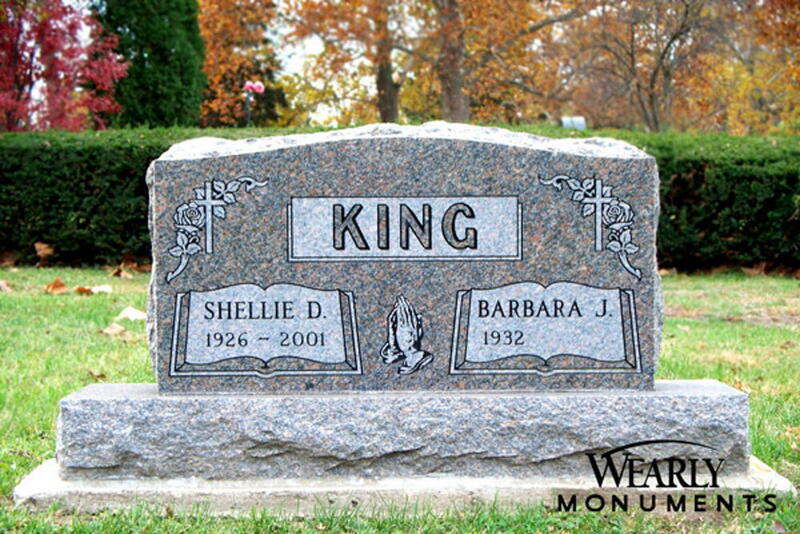 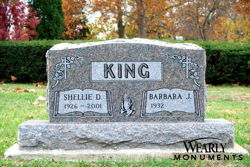 Vermont Gray granite with "Precious Memories" carving. 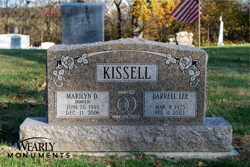 Mountain Rose granite carved with roses. All polished Jet Black granite with hand etching and granite vases. 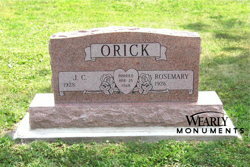 Mountain Rose granite carved with rose and book panel. 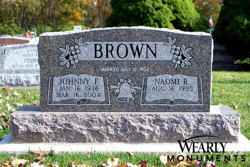 Autumn Rose granite with classic carving. All polished Jet Black granite with Vermont Gray plinth or sub-base. 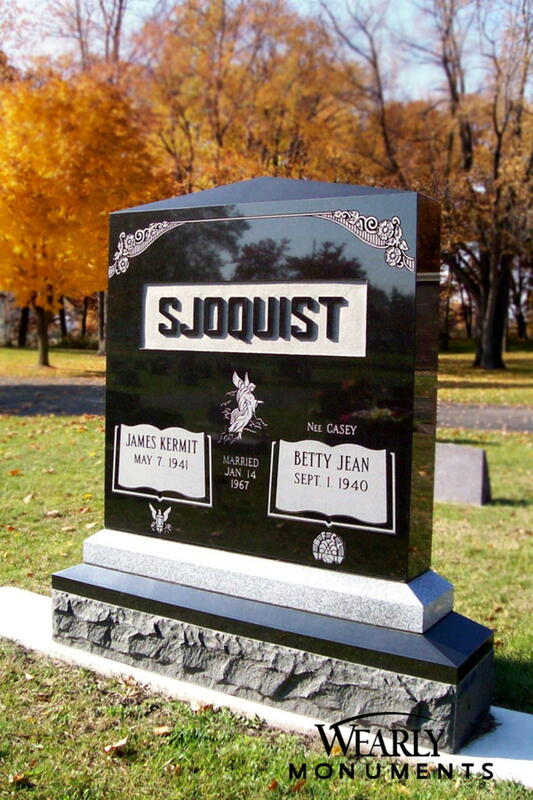 The Sjoquist memorial has square raised lettering for the family name and the base stones have a drop wash.
Mountain Rose granite with deep cut lettering and carving. Canadian Mahogany granite, serpentine top, with deep cut lettering and floral carving. ountain Rose granite with classic carving. 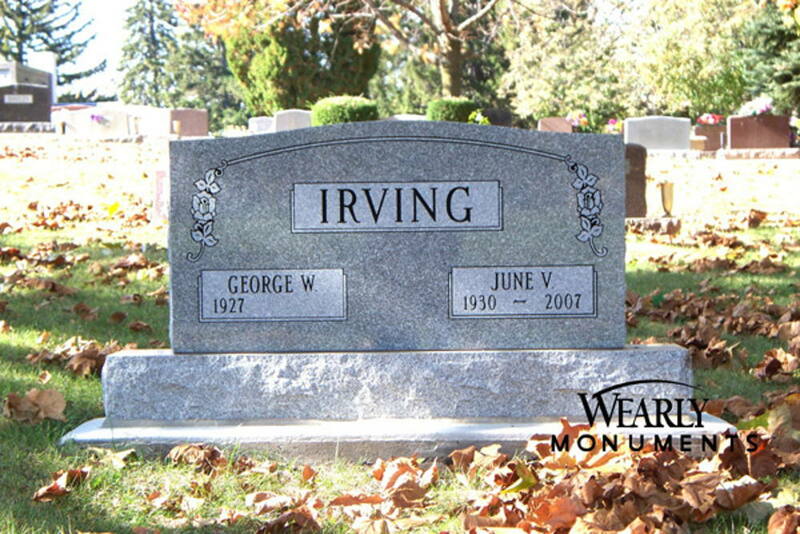 As stated about the “Irving” memorial in the Family Memorial section, you will not find a more classic beauty in North American cemeteries. 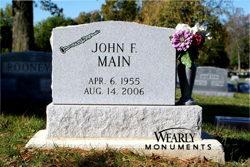 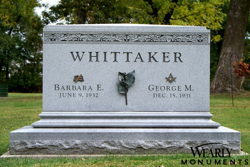 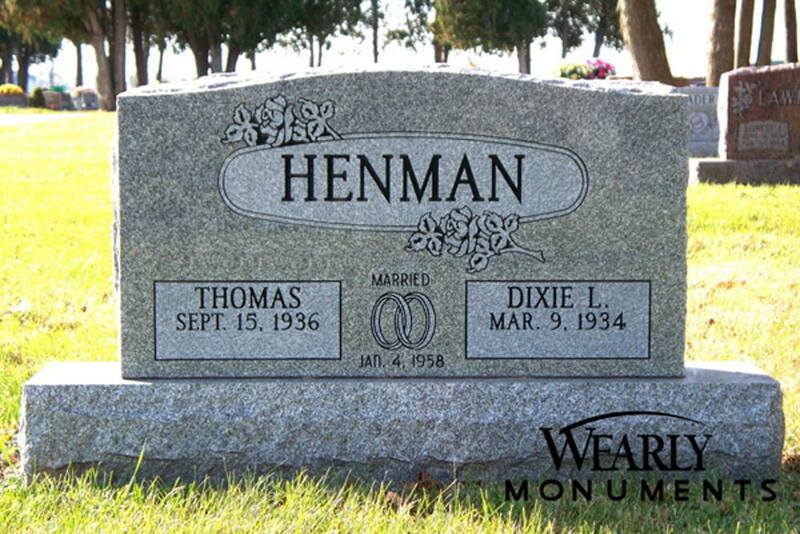 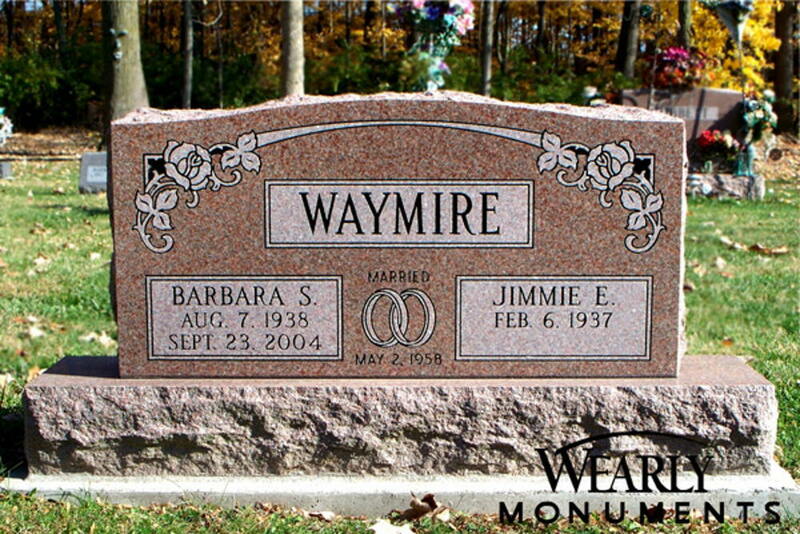 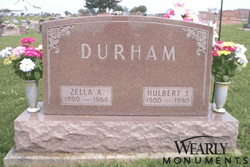 The Whittaker memorial is all steeled Vermont Gray granite with a shape carved acanthus leaf band. 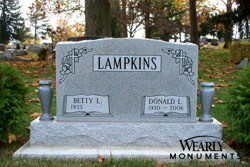 It has an apex top and ogee shape on the plinth or sub-base. 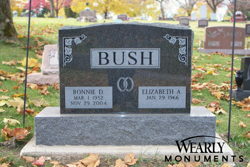 This memorial also has Strassaker bronze attachments. 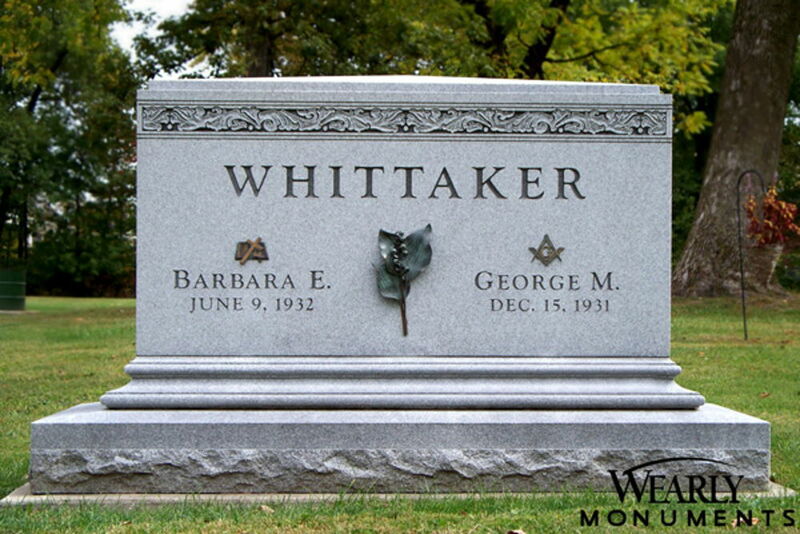 Although the overwhelming majority of memorials we produce are serpentine top with corner carvings, the Whittaker memorial is Wearly Monuments.